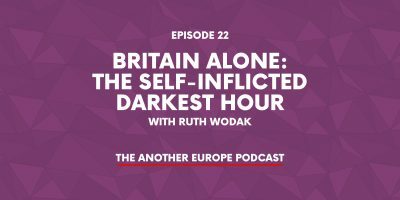 Episode 7: Is Brexit racist? 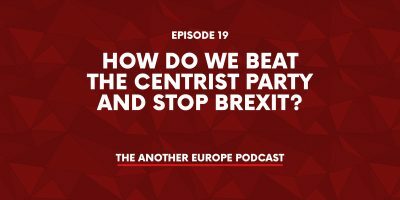 This podcast returns to the question we’ve been puzzling over for some time: how can progressives push back against the rising tide of racism? Brexit is only one part of the nationalist resurgence. From Steve Bannon to Geert Wilders and Tommy Robinson a new far right international has emerged. 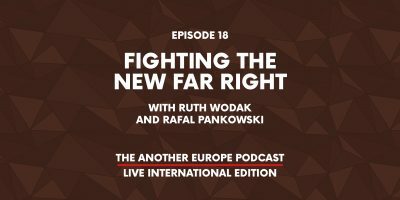 Not only have they raised huge sums from American white supremacists, they also stand to make a breakthrough in European elections next year. 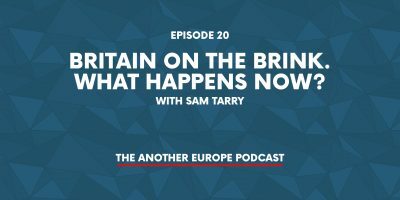 What are the causes of the anti-Muslim and anti-immigrant sentiment these far right forces are feeding off? And how can we turn it around? 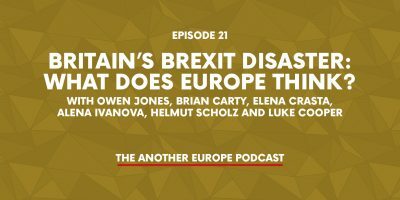 Jamie Coward, Zoe Williams and Luke Cooper are joined by Omar Khan from the Runnymede Trust and Brendan McGeever from Birkbeck University to reflect on these questions.